From the Museum of African Contemporary Art's exhibit featuring a collection of domestic artworks, through to a curated showcase titled Welcome to The Kingdom brought to life by Moroccan fashion stylist Amine Bendriouich, the intimate affair is fusing art, music and local culture throughout the festival weekend. 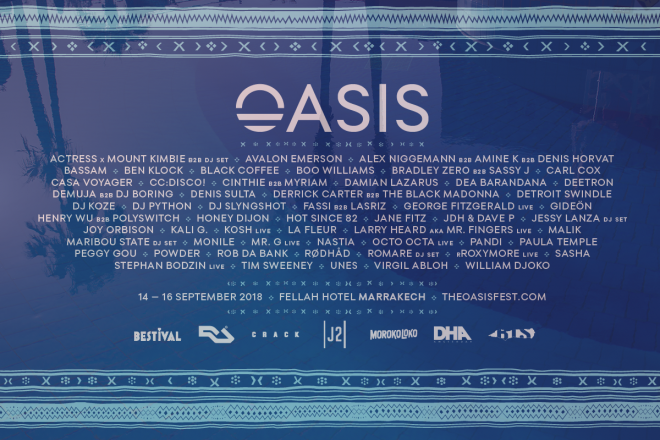 Oasis Festival 2018 takes place September 14-16 in Marrakech. Head to the Oasis Festival website for more information and see this year's line-up. 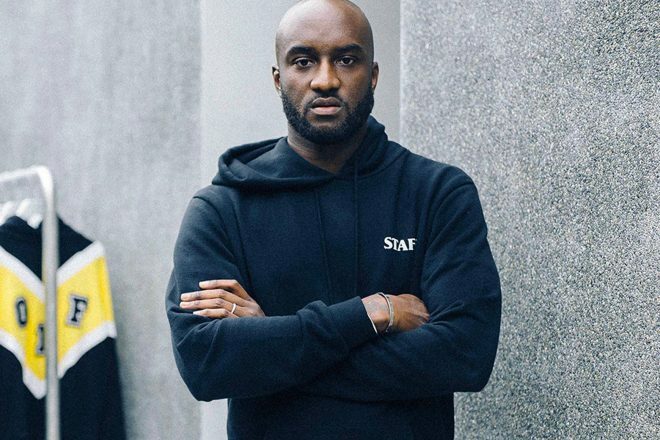 Read our review on last year’s edition here, and to find out more about Abloh’s musical outings take a look here. To watch South African pioneer Black Coffee in action check out his spiritual Mixmag performance below.